On June 30, the Hallmark Channel original movie Yes, I Do will debut at 9 PM. 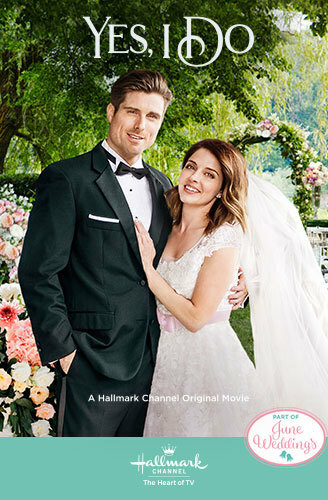 Busy chocolatier, Charlotte (Jen Lilley) has left helicopter mechanic, James (Marcus Rosner), at the altar three times and now she needs to prove to him that she really does want to marry him. The movie also stars Jessica Lowndes. Here is a trailer for Yes, I Do.